The seafloor around the Prince Edward Islands in the Southern Ocean. The image was taken by Dr Charles von der Meden from the South African Environmental Observation Network (SAEON) using SAEON’s SkiMonkey III deep-sea camera. 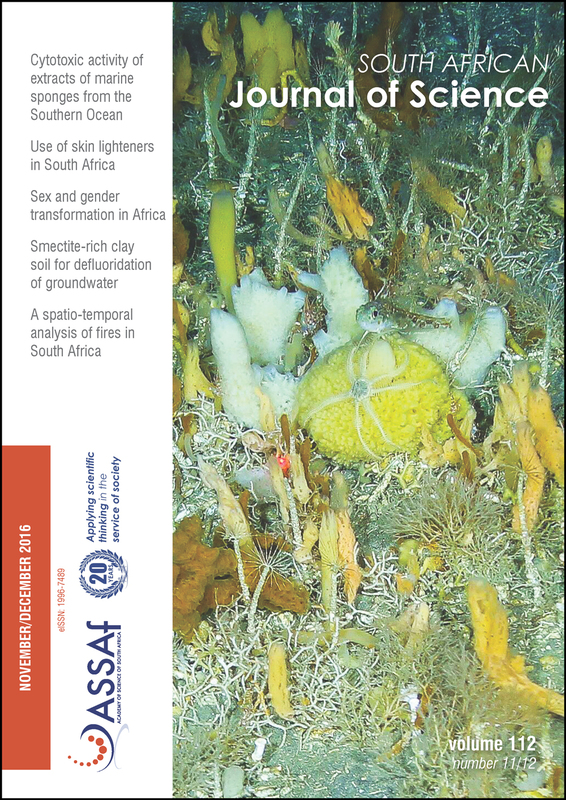 Dr Von der Meden led the 2015 relief voyage of the research vessel SA Agulhas II, during which Olsen and colleagues collected marine sponges for analysis of cytotoxic activity. The phenomenon of skin lightening: Is it right to be light?